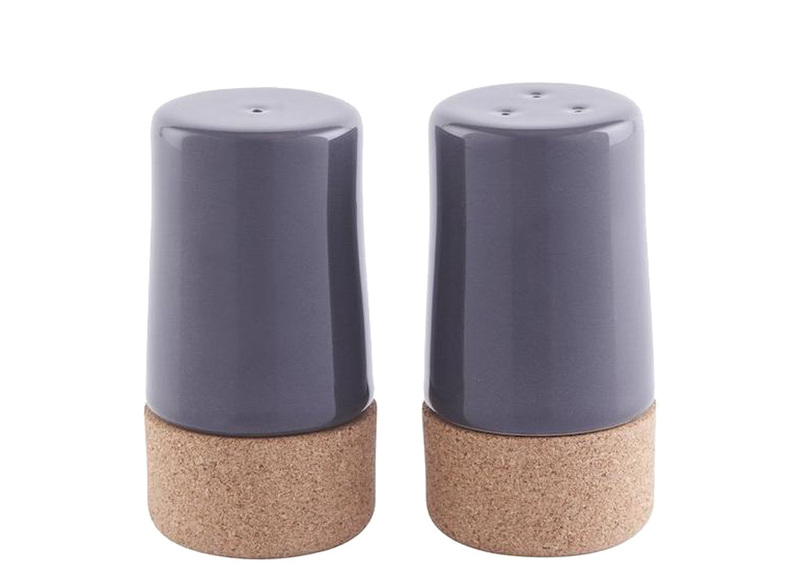 A gorgeous salt & pepper shaker set available in two colours. A contemporary collection designed and made in Portugal. Cork and ceramics both have a strong tradition in Portuguese history. The cork and ceramic parts sit well together and easily come apart for practicality and ease of cleaning. Ceramic - dishwasher friendly / cork - hand wash.